A mechanical engineering professor is collaborating with industry on a research project that aims to develop the technology to produce environmentally sustainable, low-cost carbon fiber using lignin. 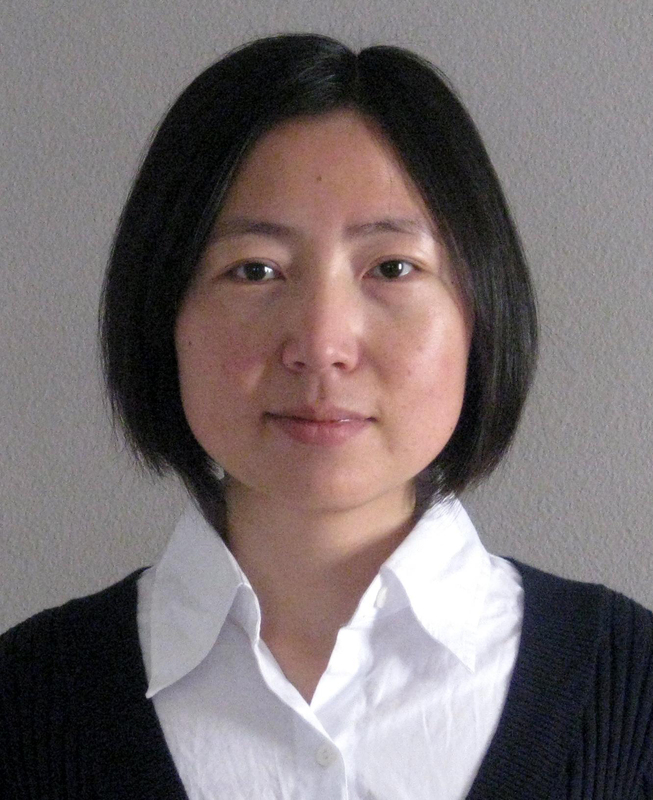 Xianglan Bai, an assistant professor of mechanical engineering, is working with Attis Industries, a diversified innovation and technology holding company based in Milton, Georgia, on a project with applications ranging from agriculture to wind energy. The research team – which consists of scientists from Attis as well as Dr. Wandga Qu, a postdoc in Bai’s lab and Yixin Luo, a Ph.D. student in Bai’s lab – will use a high-purity lignin stream produced in Attis biorefineries using their proprietary process to develop a new carbon fiber material. The research team will apply multiple strategies to refine or modify Attis lignin and further fabricate carbon fiber out of it. Lignin can be a particularly difficult feedstock with which to work because it does not have well-defined molecular structures of the polymers that are used for fiber processing. This project builds upon past research Bai has conducted in developing lignin-based carbon fiber. The National Science Foundation, the United States Department of Agriculture and Iowa State University College of Engineering’s Exploratory Research Project have supported these past projects. Through this past research, Bai and her team found ways to not only fabricate carbon fiber but also identify requirements for preparing ideal precursor out of lignin. Bai said the current project with Attis would shed new light in the field since the lignin produced by Attis is composed of unique properties not studied in her past research. This research will involve a broad range of science and engineering aspects from feedstock pretreatments to fiber fabrication to product characterizations. “In order to reach our research goal we have to understand different aspects of the properties that directly or indirectly affect the performances of our feedstock and fiber products, such as their thermal, chemical, rheological and mechanical properties. Elucidating interrelationships among the properties is also essential,” Bai said. This research can have applications here in Iowa, particularly in the agriculture and biofuel sectors. Since lignin is a byproduct of biofuel refinement, it offers a way to utilize a material that would otherwise be burned in boilers. The carbon fiber developed can also apply to manufacturing industries in Iowa from the production of agricultural equipment and other heavy machinery to wind turbines. Bai said this public-private partnership between Iowa State University and Attis provides opportunities that would not be available if she was just working with other researchers on campus. The study heavily focuses on developing a transformative technology that will result in a marketable product.